Today I selected the colors blue and purple. 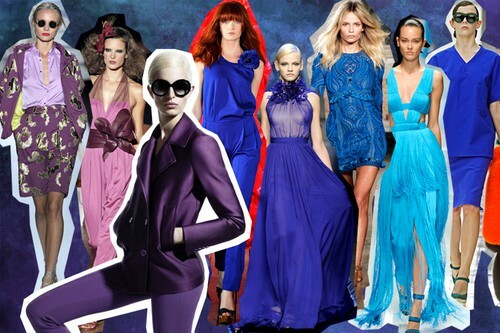 There are more blue examples but that purple MaxMara left me speechless. I think Zara has done a great job with colorful suit jackets this season in case you are looking for something similar. What do you think about these colors, are you fan of any?